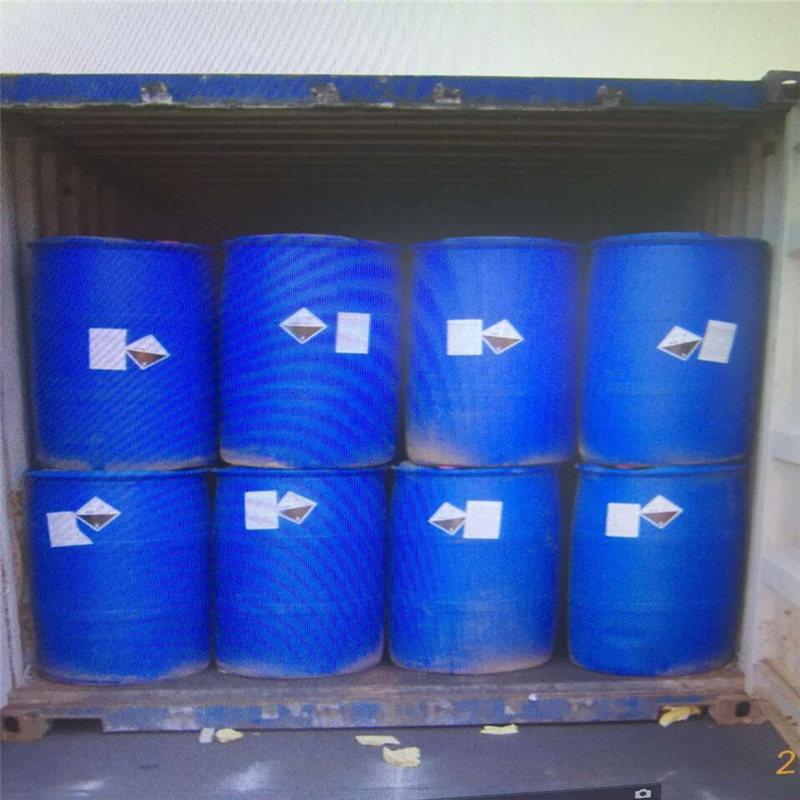 Hydrogen chloride is used in great quantity to produce organic compounds, such as vinyl chloride to make polyvinyl chloride (PVC) and methylene diphenyl diisocyanate to make polyurethane. 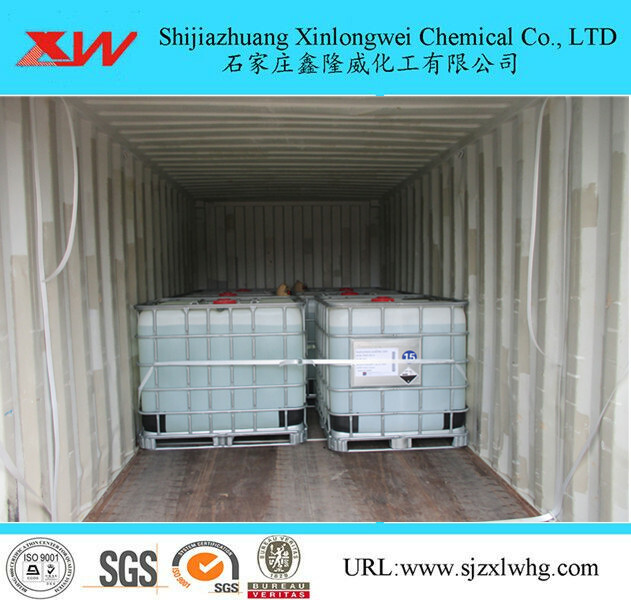 It is also used to produce bisphenol A, activated carbon, and ascorbic acid. Other uses include the manufacture of leather goods, pharmaceutical products, and various household cleaning solutions. 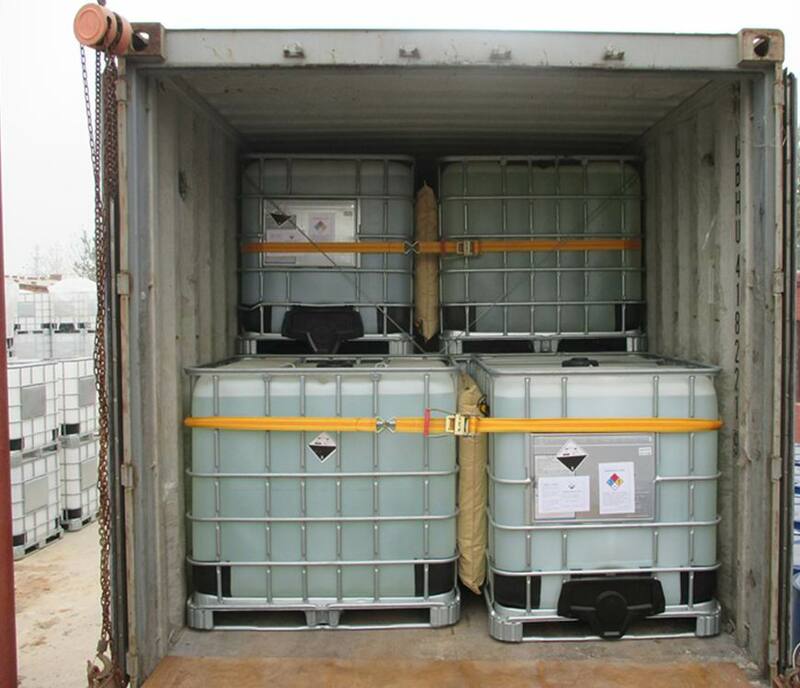 Important to the oil production industry, HCL is used in a process known as oil-well acidization. This process involves injecting the acid into the cavities of oil wells to dissolve away sections of rock, leaving an open column behind. Ultimately, the method serves to accelerate oil production from the well. 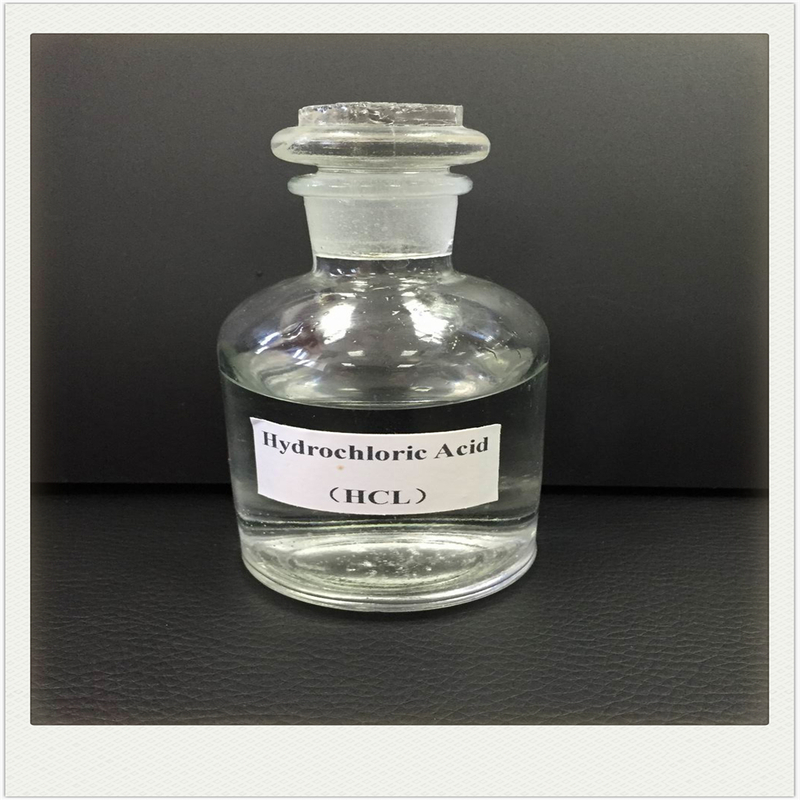 Looking for ideal Tech Grade Hydrochloric Acid Manufacturer & supplier ? We have a wide selection at great prices to help you get creative. 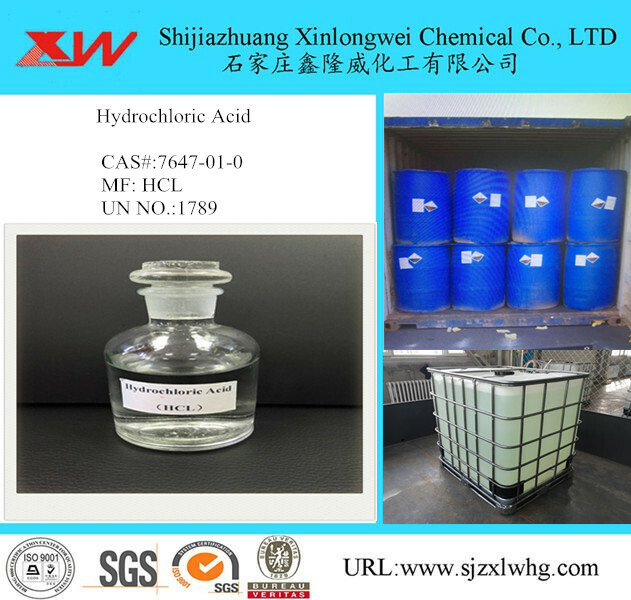 All the ISO Certified Hydrochloric Acid are quality guaranteed. 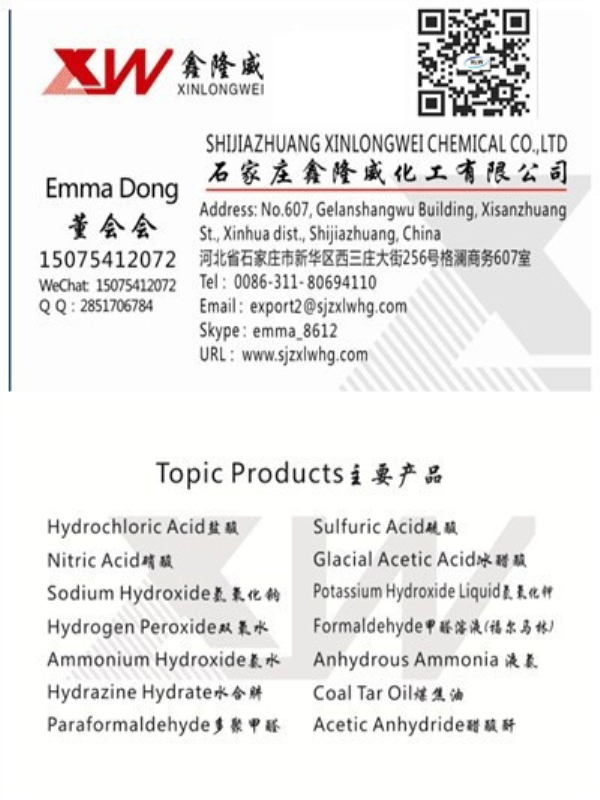 We are China Origin Factory of Industrial Synthetic Hydrochloric Acid. If you have any question, please feel free to contact us.